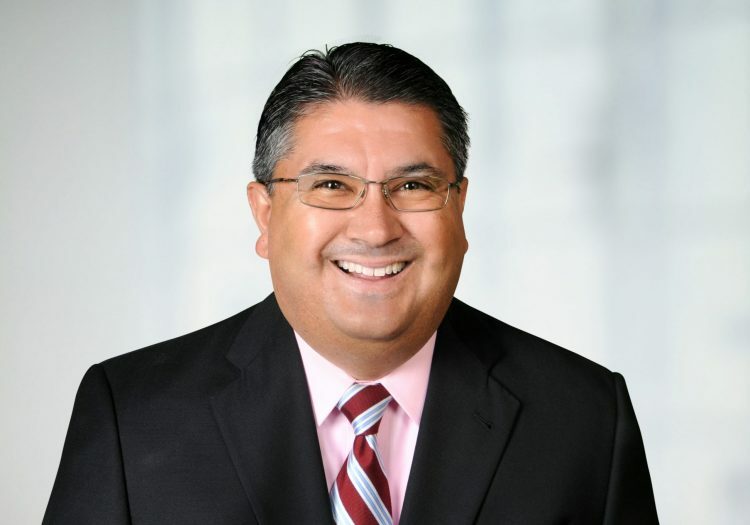 Vincent E. Archibeque is a Senior Partner and Certified Mentor at Accel Realty Partners. As a top producing Agent, Vince is a member of the Circle of Excellence as designated by Boise Regional Realtors®. Vince served in the U.S. Navy as a Commissioned Officer and then continued his distinguished public service as a federal officer with the Departments of Justice and Homeland Security. He traveled to Washington, DC just days after the terrorist attacks of 9/11 to help coordinate the nation’s response. During his tenure working as a leader in law enforcement, he held positions with increasing levels of responsibility including Chief of Staff, Deputy Chief of Staff, National Chief of Deployment, Deputy Field Office Director, and acting Field Office Director. Vince and Lisa enjoy helping clients who serve their communities on a daily basis. They provide significant savings under their Service Benefits Program for clients that qualify. The core group of professionals that qualify includes: active military, veterans, police, firefighters, EMTs, healthcare workers, teachers, and clergy. Vince and Lisa provide significant savings for participants who want to buy, sell, or invest in real estate. Call them today to find out how they can help. Vince is a graduate of the University of New Mexico and a certified Military Relocation Professional – MRP®, Seller Representative Specialist – SRS, and Pricing Strategy Advisor – PSA. “Vince and Lisa went above and beyond what was expected in the purchase of my wonderful new home. They were there every step of the way. While I was looking at houses, Vince and Lisa gave me ideas and I felt were on my side in finding the right fit for me. During the loan process, they kept me informed at all times. If there was even a hint of a problem, Vince and Lisa immediately addressed it and solved it. I was not able to be in the area when I purchased the home and they took care of everything. They are experienced and professional and know the real estate business. They are also a part of the Homes for Heroes Program. This demonstrates their generosity and their giving heart. Thank you, Vince and Lisa, for a wonderful experience. I am so blessed that you assisted me during this process. Thank you.” —Shelley P.
“I've know Vincent Archibeque for nearly 15 years and I'm proud to say he is a caring, selfless leader. He’s gone out of his way to make sure you're happy and satisfied.” —Scott M.
“Vince and Lisa are excellent realtors and very resourceful. Highly recommend for your RE needs. Plus they offer great savings to our local heroes!” —Randy F.
“Lisa and Vince are true professionals, which is so evident in everything they do. If you want excellence, integrity and hard workers in a real estate team, you've found your perfect match.” —Lori H.
“Vince is a one of a kind individual! Dedicated, loyal, helpful, knowledgeable and willing to go the extra mile for his clients, he and his beautiful wife Lisa make an excellent team. He truly cares about the community and is a veteran and Homes for Heroes affiliate. If you're buying or selling your home, I highly recommend calling Vince.” —Lori H.
“Vince and Lisa Archibeque, the amazing team that makes up The Archibeque Group are a pleasure to work with! They work hard and smart for every client! They also do an amazing job of helping local heroes buy and sell homes through the Homes for Heros program. I give the Archibeque's TWO thumbs up!” —Gwen G.
“Working with Vince and Lisa was a great experience. Being a first-time homebuyer I was unsure of what to expect. They were very patient and helped to put my mind at ease when I would get overwhelmed. Their vast real estate knowledge was invaluable. I would highly recommend them!” —Lori O. “In the 10 years I’ve known Vince and Lisa, I have come to know them as remarkable people, together and individually. Hard-working, conscientious and personable, they are more than a former co-worker and his wife, they are like family. I would trust them with decisions that affect my family and I wouldn’t hesitate to refer them to others.” —Mary L.
“Vince and Lisa are great realtors who helped us save when we bought our new home. Vets helping vets is always a great thing.” —Bob & Gayle W.